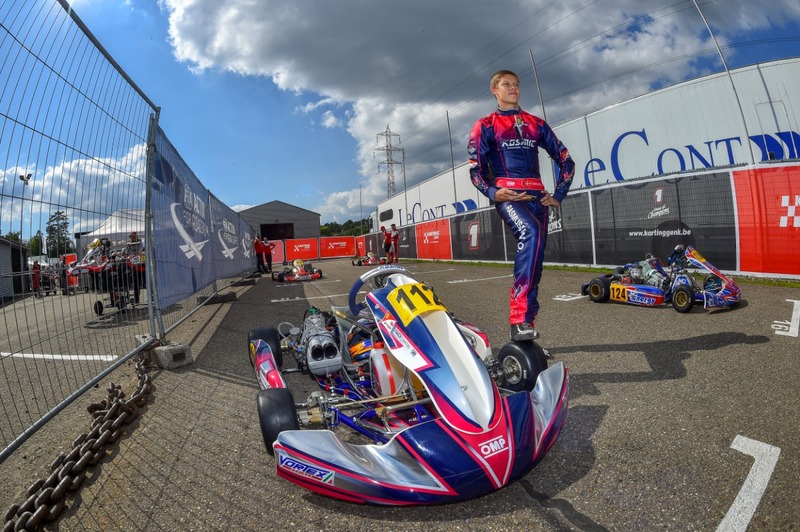 On his Kosmic Mercury S powered by Vortex, Patrik started his weekend on the right foot, centering the third time in the qualifying heat. 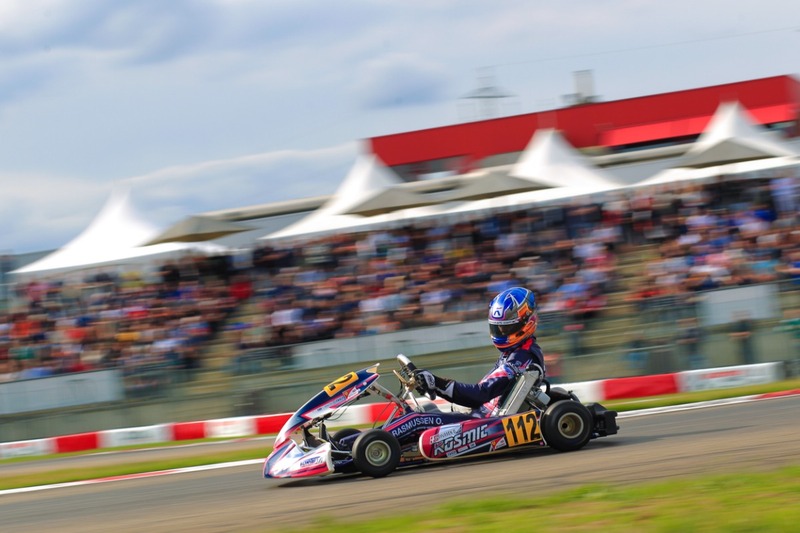 However, he even exceled in the eliminatory heats: no one could worry or beat him. 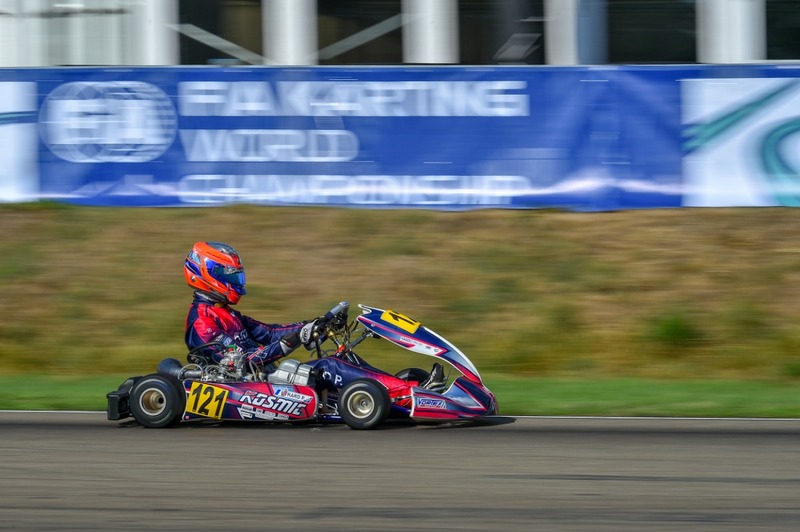 The result was three victories out of three heats, enough to assure him the first position for the final. 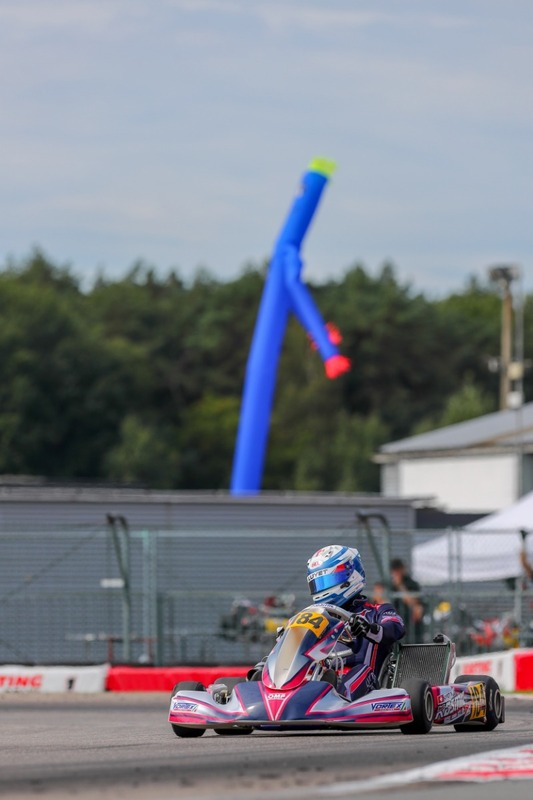 In this last round, Hajek did not miss anything, holding the first position from the start to the checkered flag, at the end of the 23 laps. 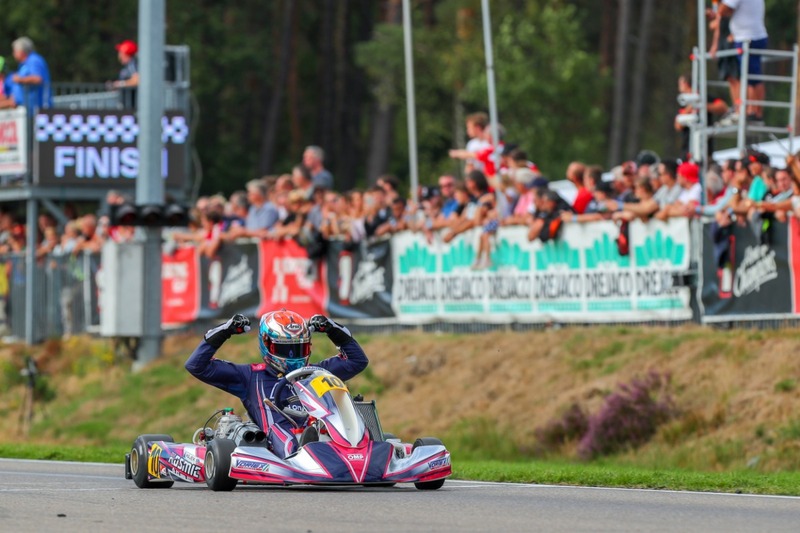 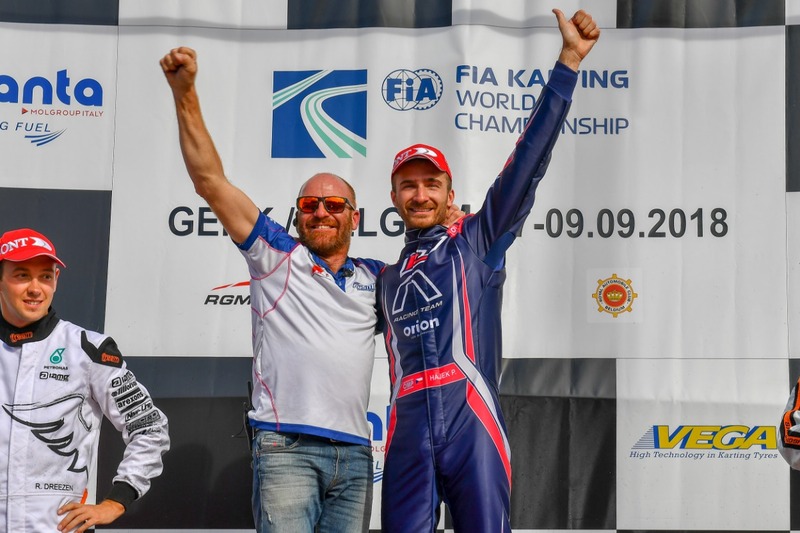 During the whole race, the couple Kosmic-Vortex proved to be invincible and, even if in KZ class gaps can be measured in milliseconds, Hajek ended the race with almost 2 seconds’ lead over his direct opponent. 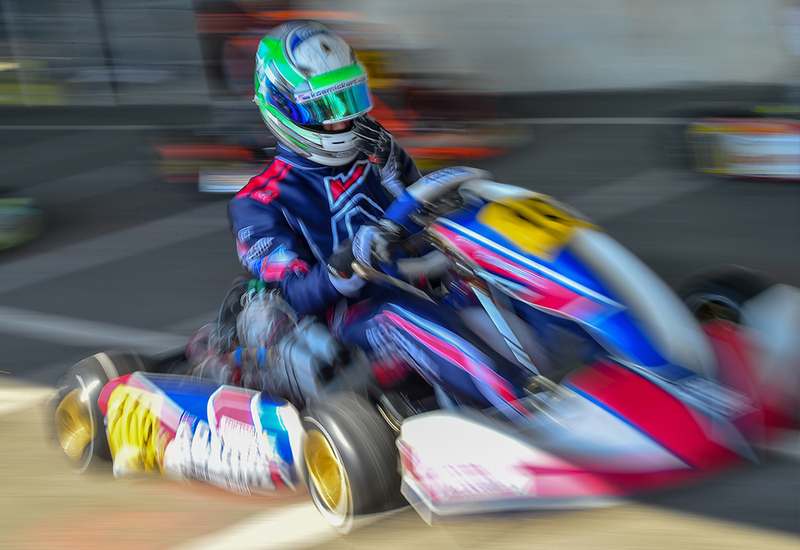 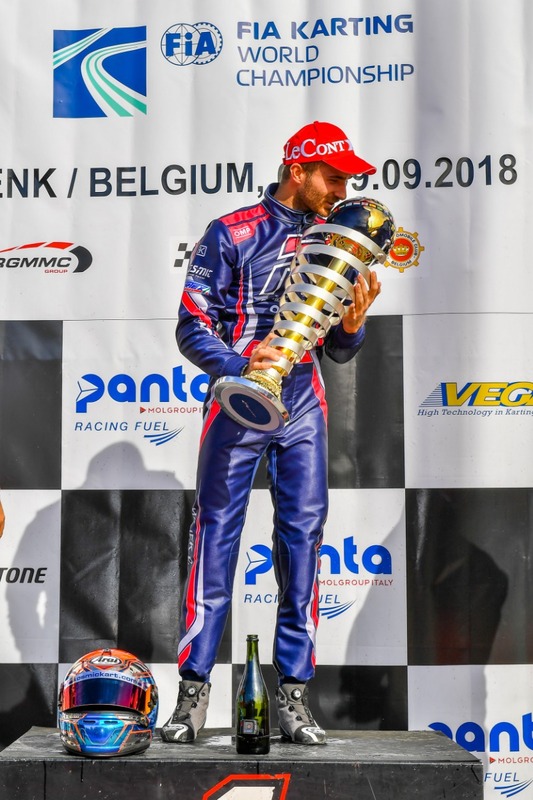 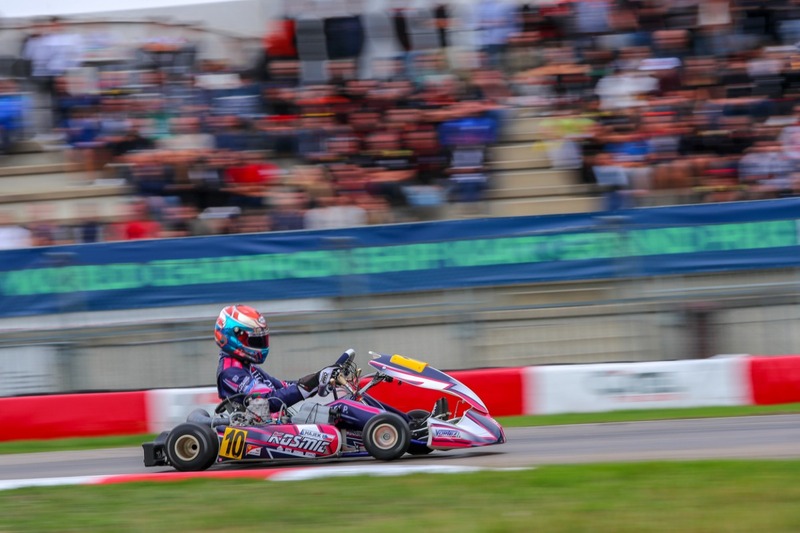 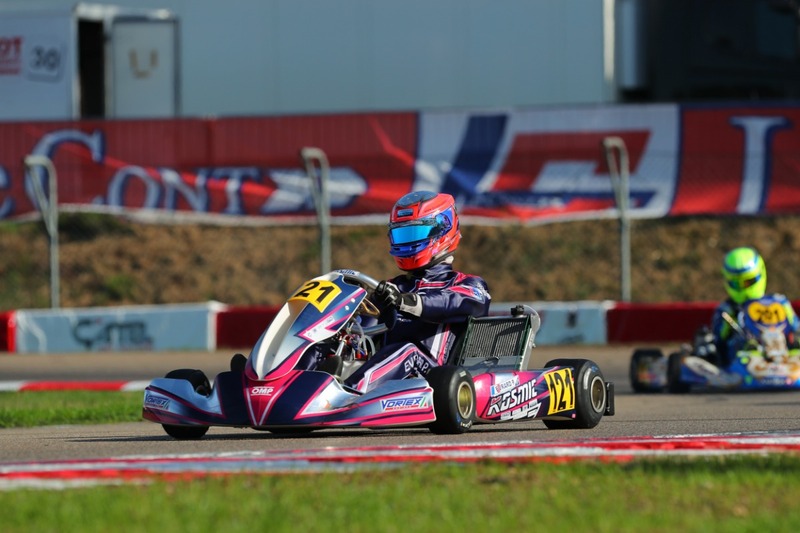 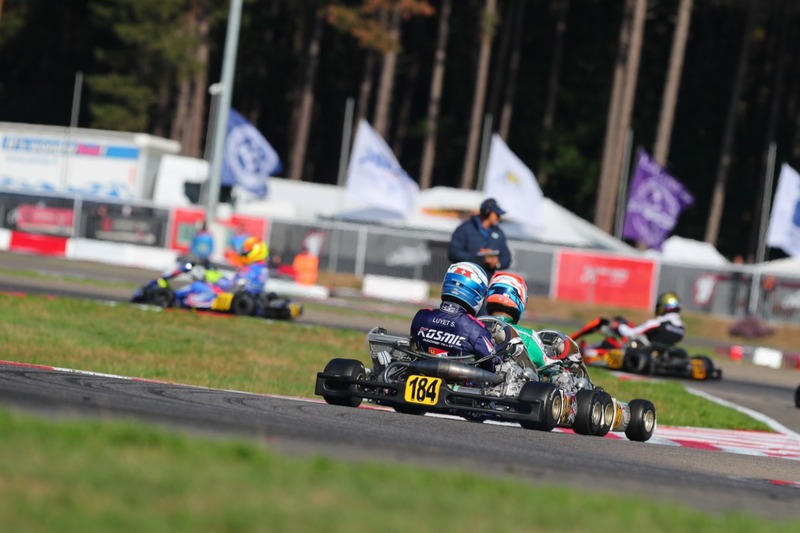 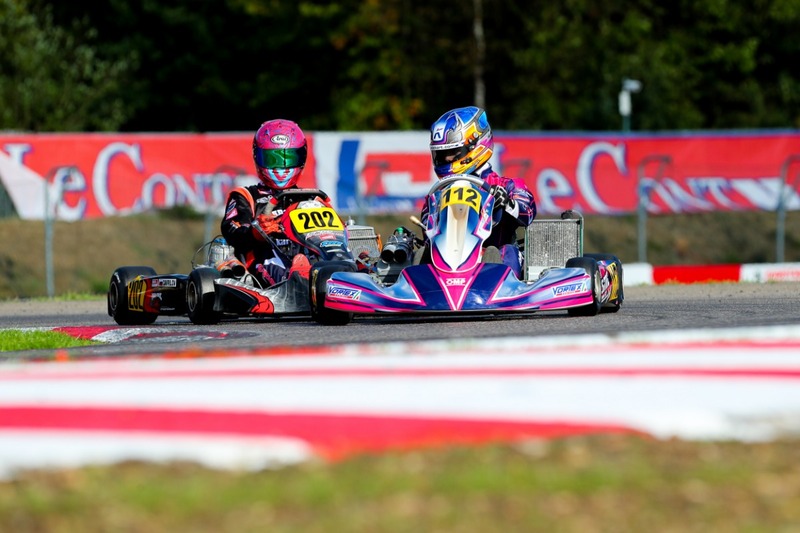 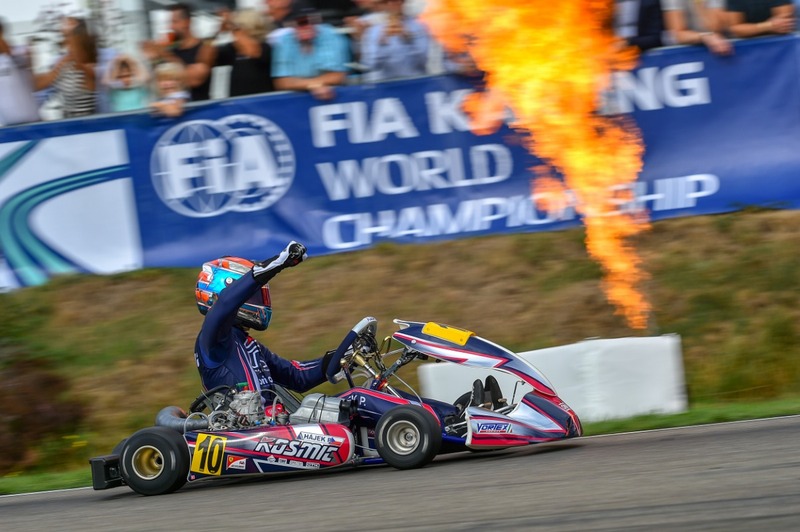 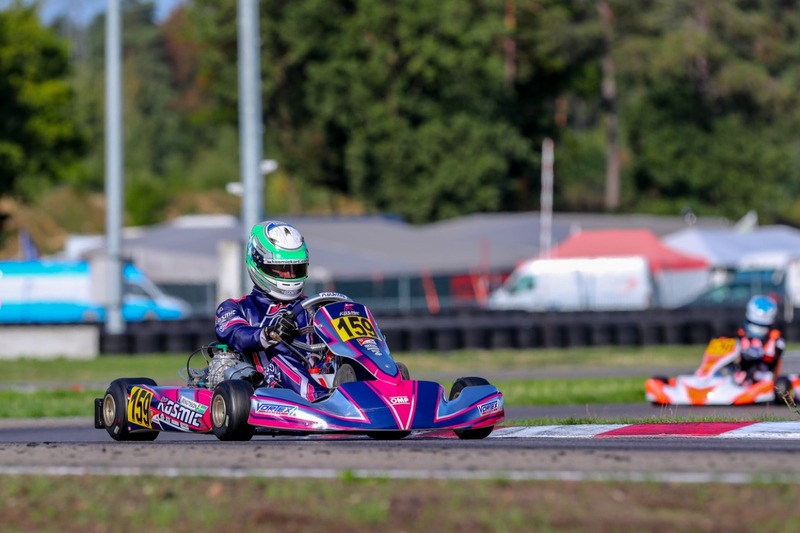 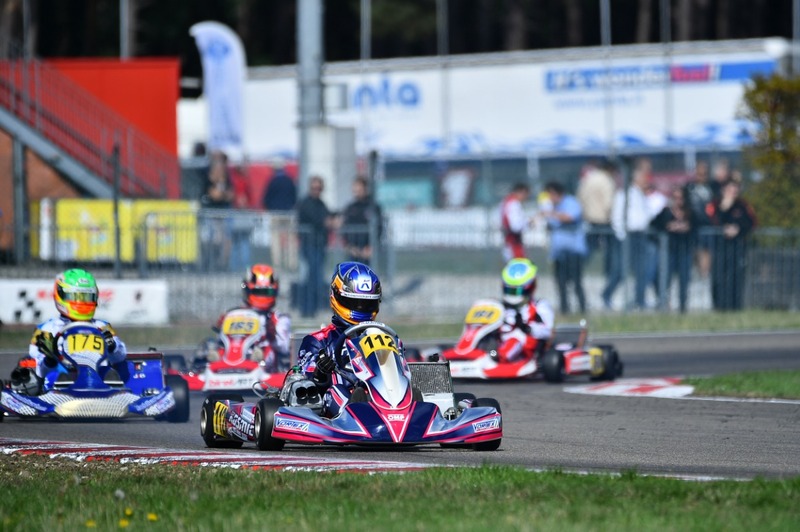 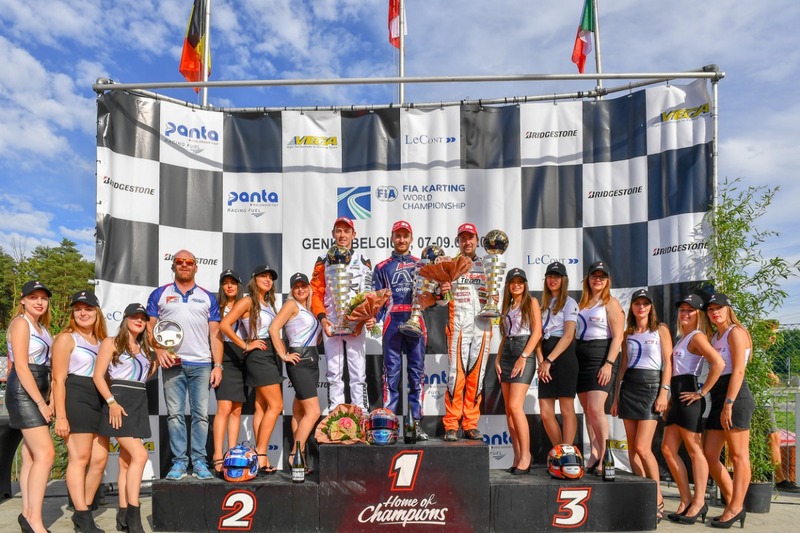 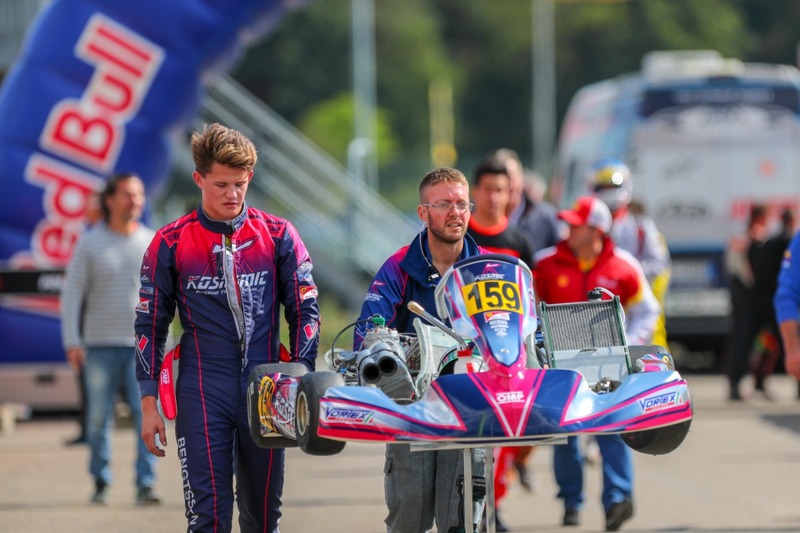 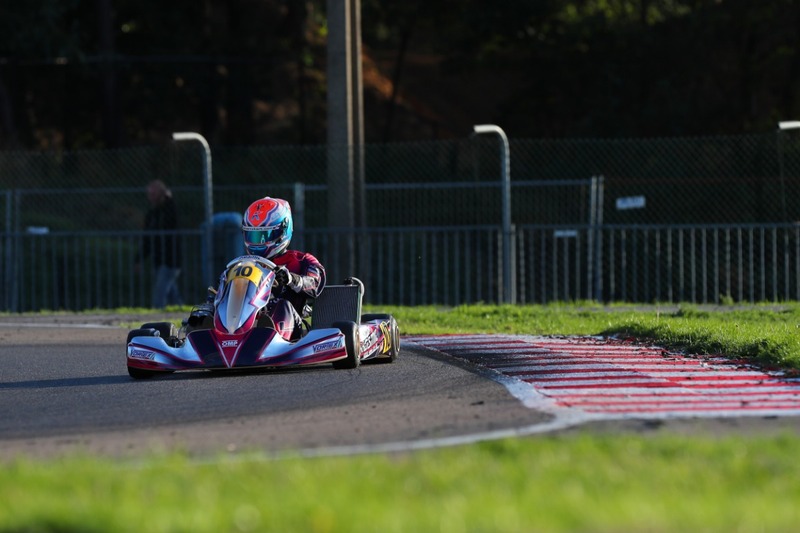 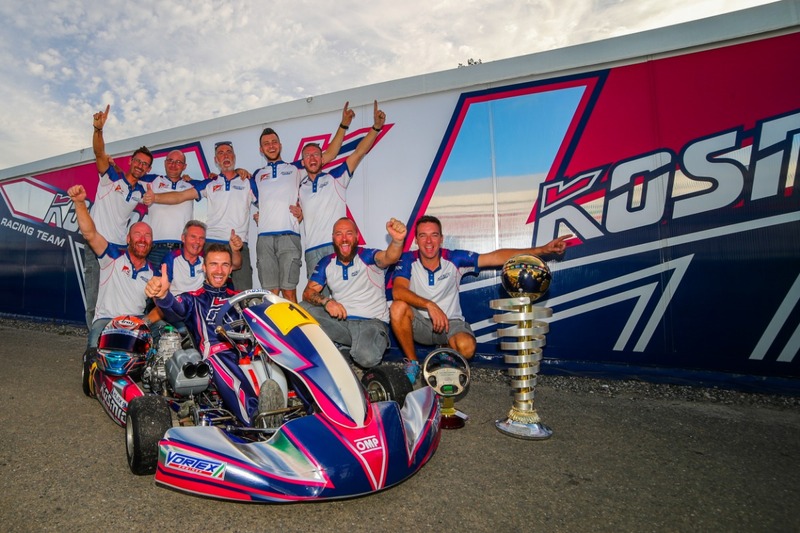 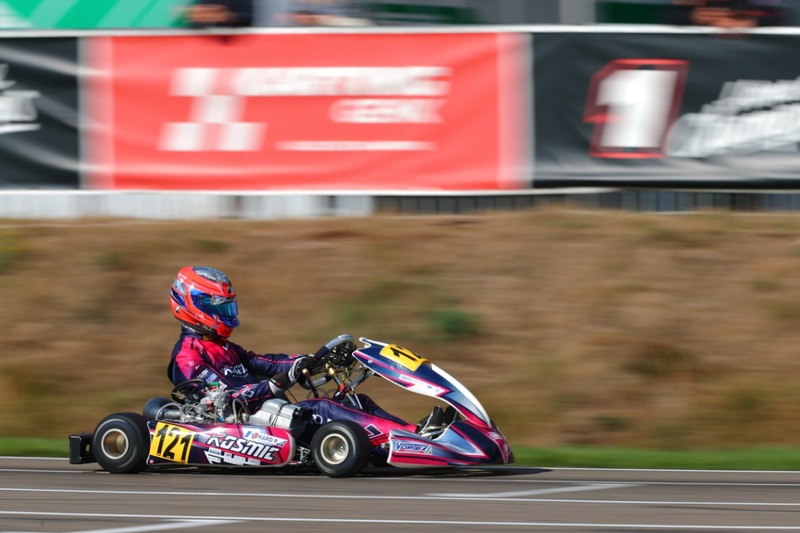 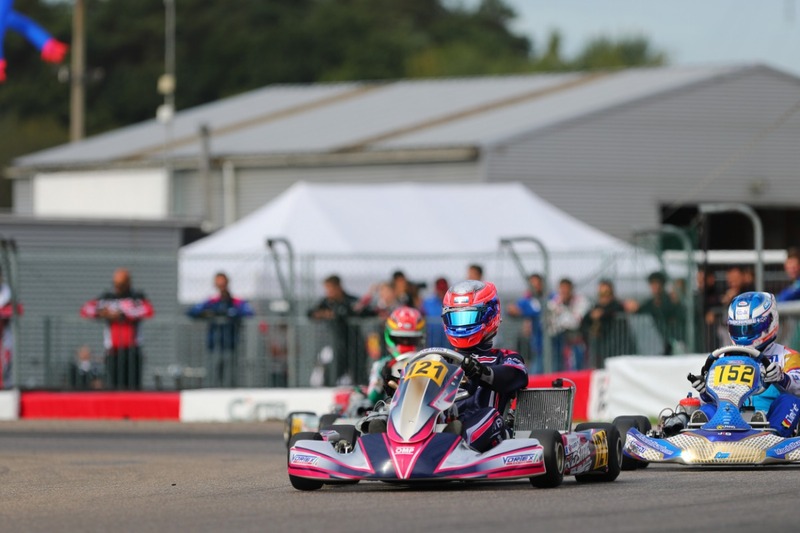 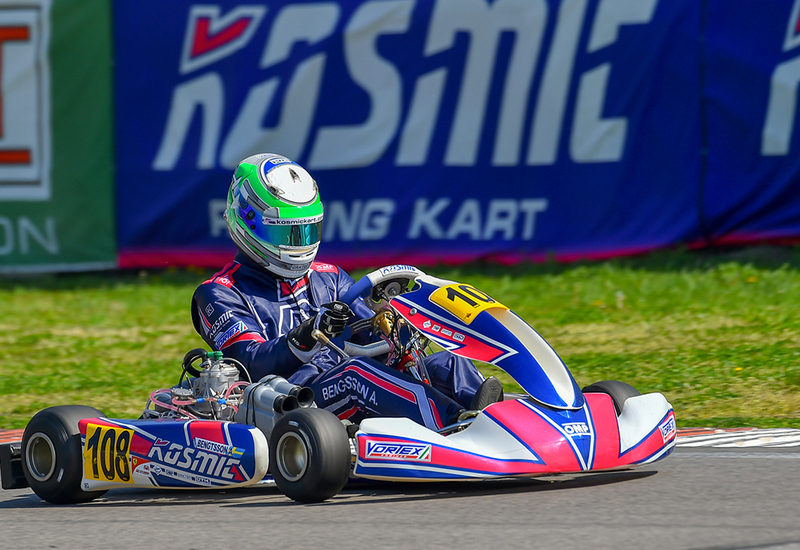 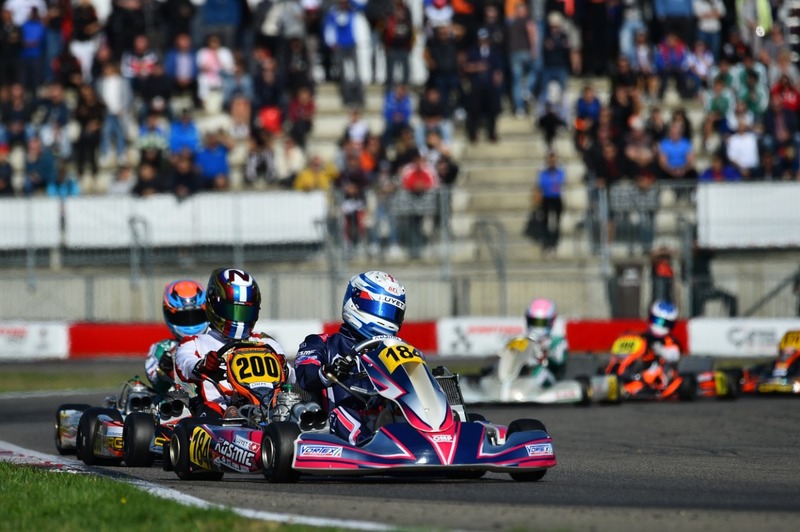 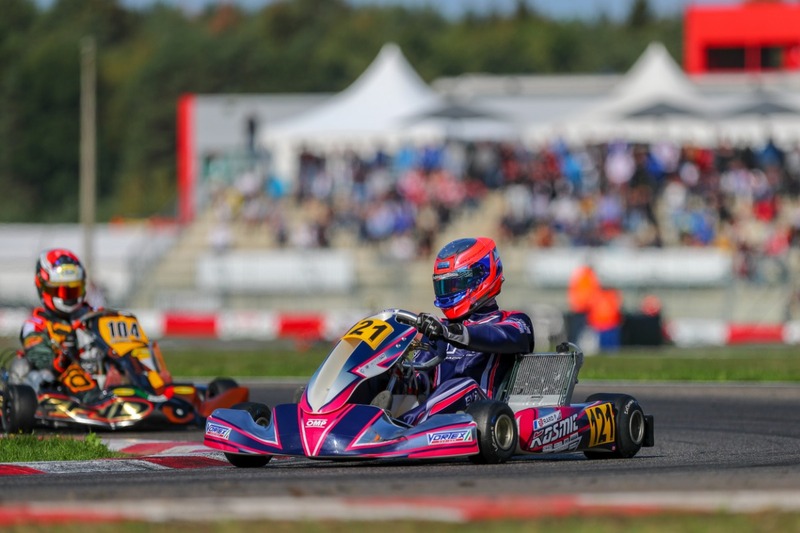 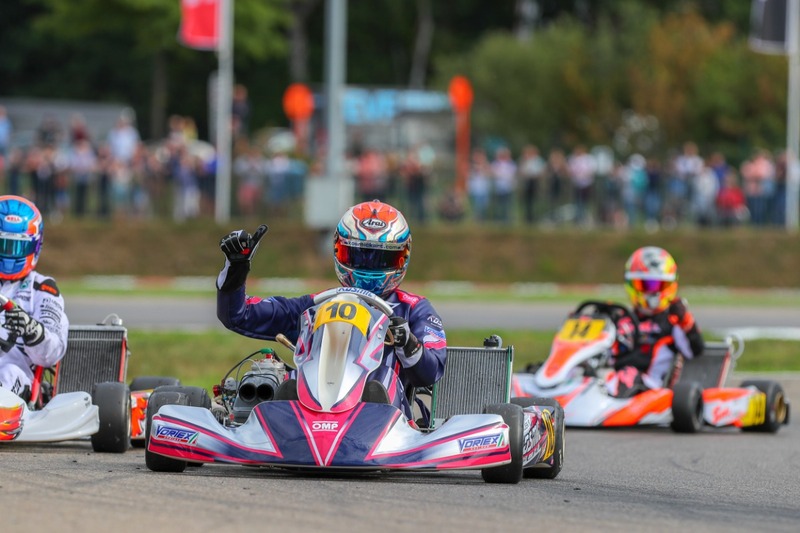 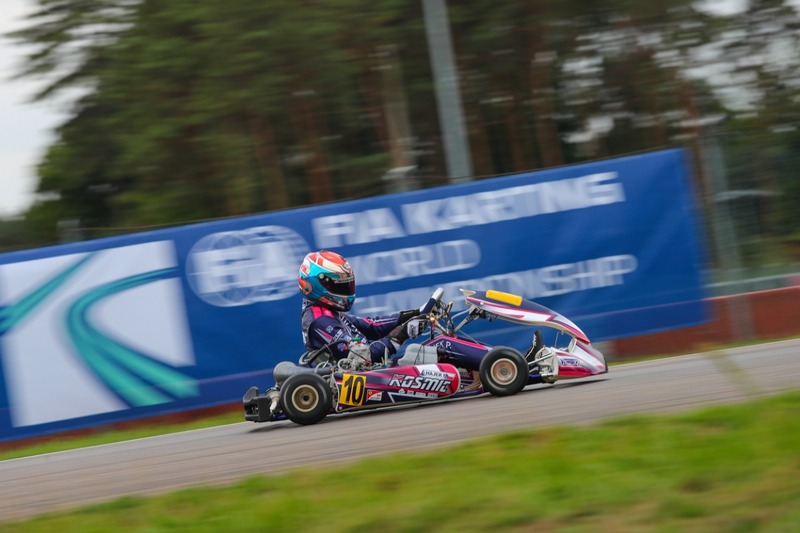 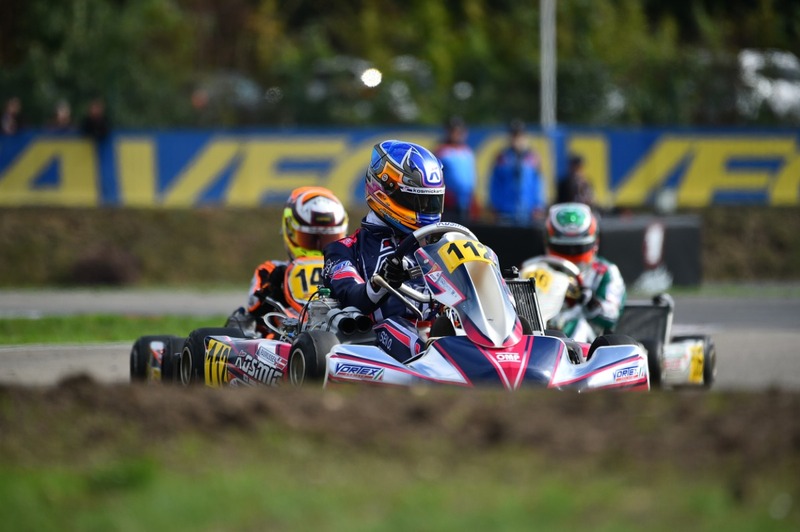 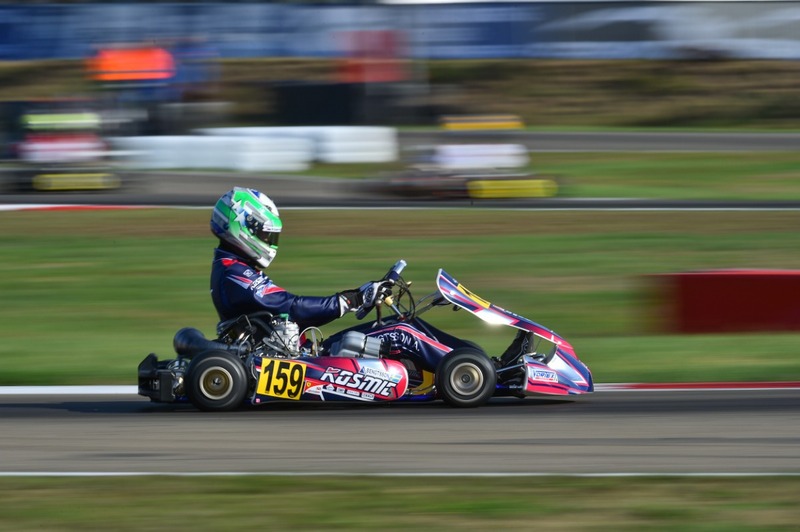 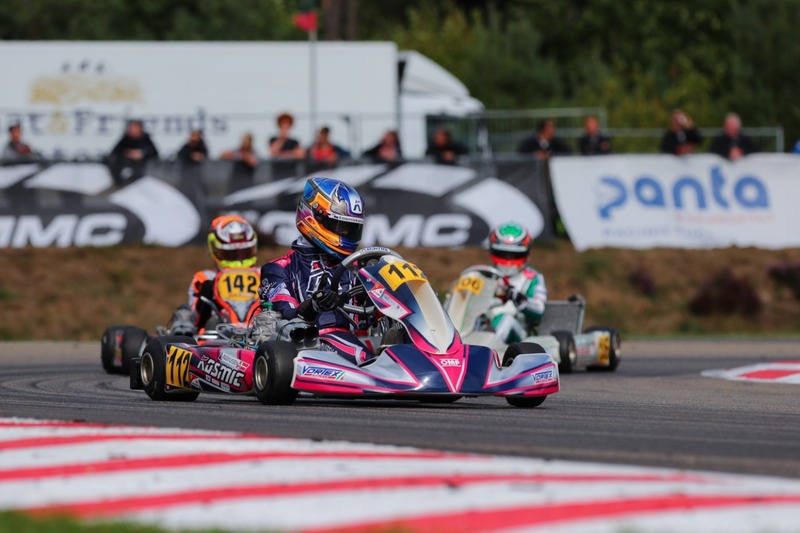 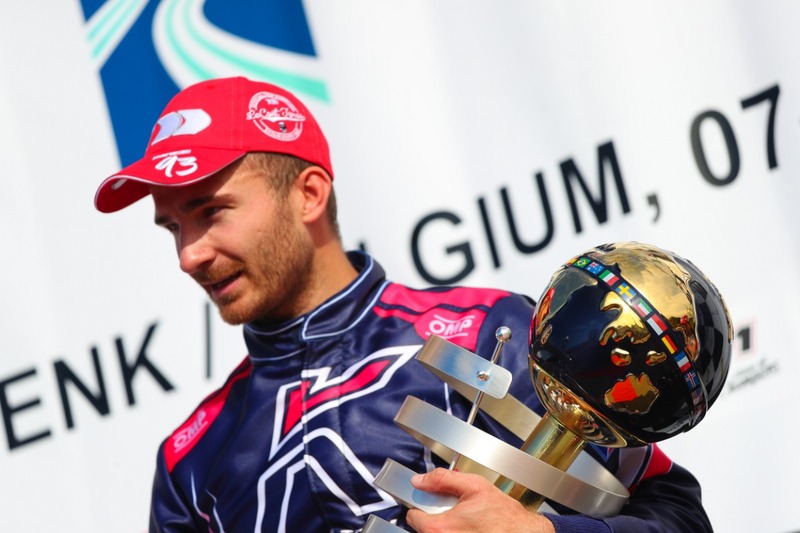 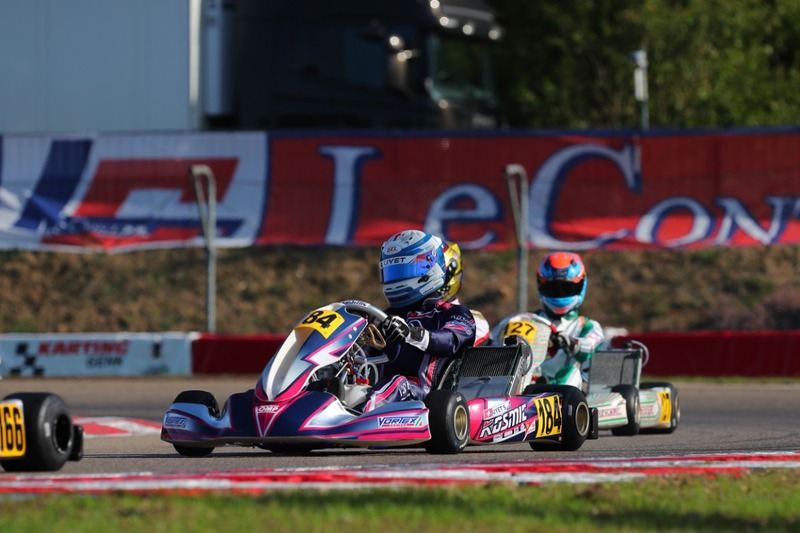 On the Belgian circuit, the Kosmic Racing Department gained good results also in the FIA Karting International Supercup for the KZ2 class, thanks to Paul Evrard. 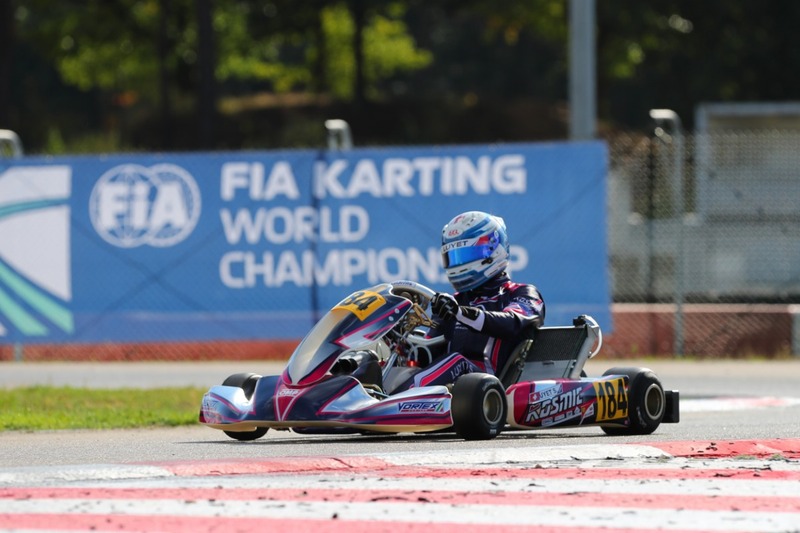 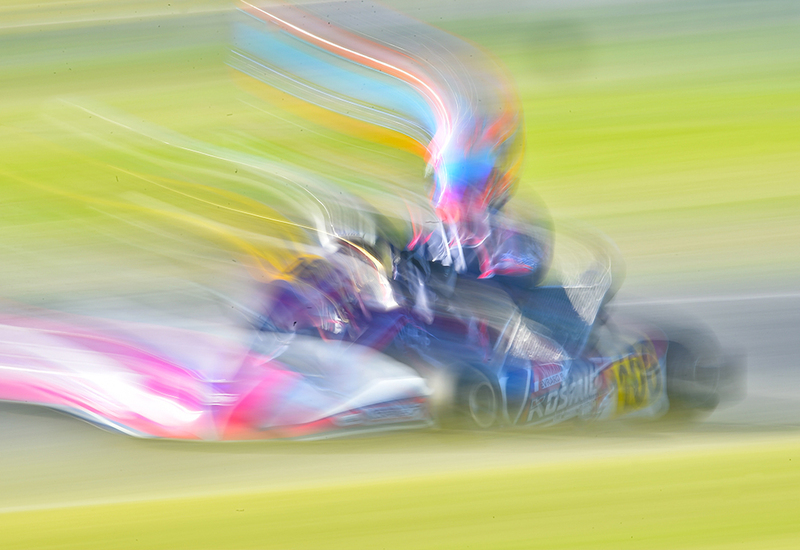 The French driver stood out with his two fifth positions in the qualifying heats, allowing him to race the final. 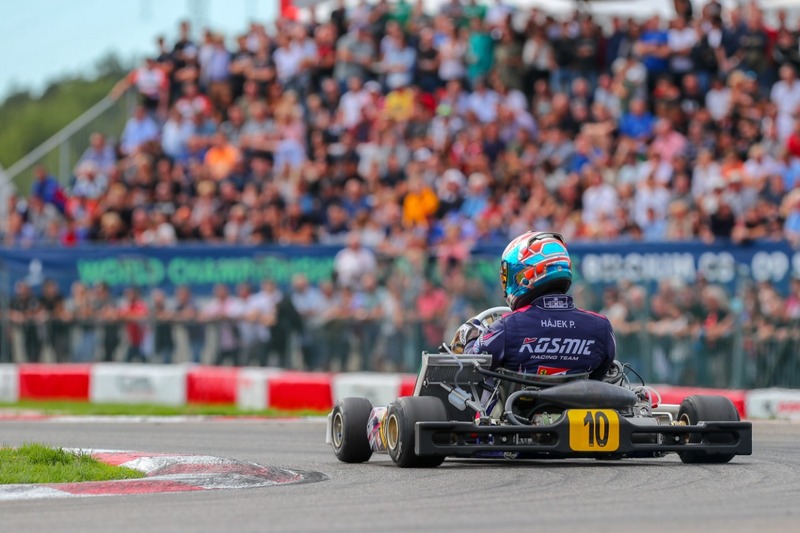 He unfortunately had a crash at the first bend, holding him in the backline and preventing him from aiming at the top positions.